GRAHAM, Wa. 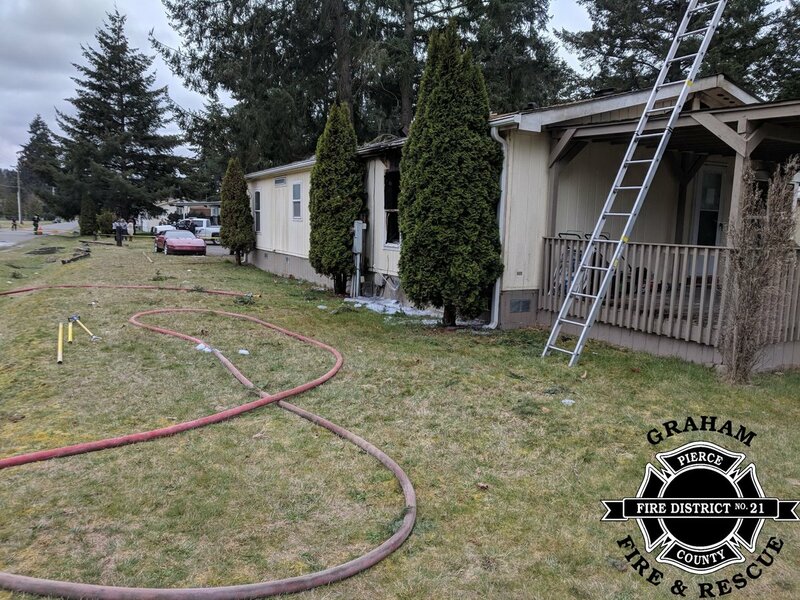 | Firefighters were dispatched at 1015 hours to a house fire on Sunday, March 24, 2019, located in the 22500 block of 90th avenue East. Neighbors were the reporting party of the house on fire. After Firefighters gained access to the interior of the home, they found one person and ruled this as a fatal fire. The cause of the fire or the person’s death is currently unknown but under investigation. No firefighters or other residents were injured during this incident. CLYDE HILL, Wash. – Bellevue Firefighters were called to a residential structure fire in the 2000 block on 89th Avenue NE in the Clyde Hill area, a City with 3,000 residents and 1,100 households. The City is contracted with the City of Bellevue Fire Department for all of its fire related services and emergency medical calls within its boundary. 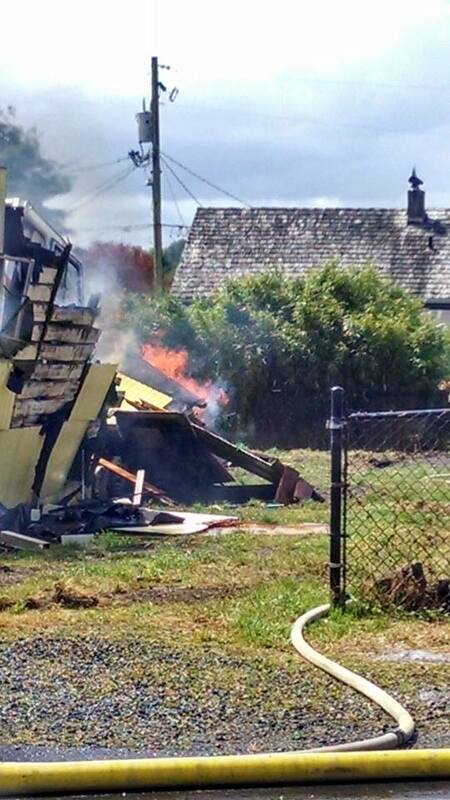 The fire broke out at the home around 1309 hours PDT and was brought under control around 1319 hours PDT. One occupant inside the structure was able to self-evacuate without any injuries. The cause of the fire is currently unknown and under investigation by the Bellevue Fire Department. One Citizen reported seeing a black smoke column from as far as away as Mercer Island from her office window , which is across the water from Clyde Hill. 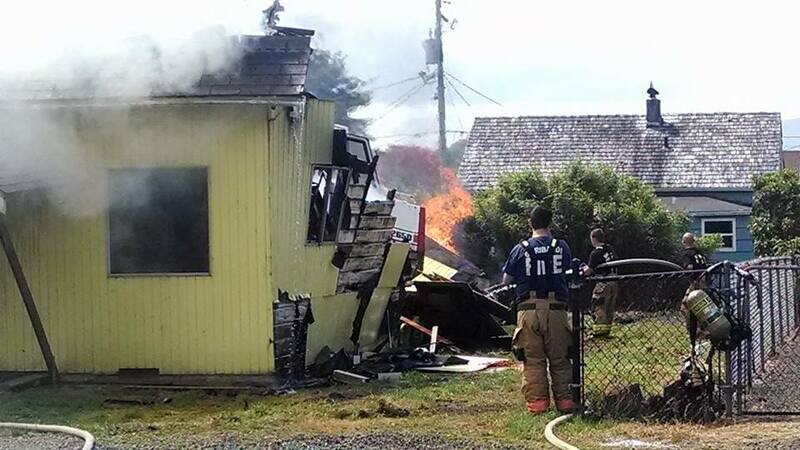 Renton, Washington | A structure fire broke out an unknown if occupied home located in the 500 block of Renton Avenue South in Renton, Washington just after 2200 hours PST on Sunday evening. Fire units dispatched were E-11, L-11, A-13, E-14, E-12, E-13, B-12, B-13 (per Renton PIO) and we also heard on Scanner traffic M-5, MSO and L-74. MSO was assigned Medical Group along with REHAB2 and M-5. L-11 was first due and found smoke from the eves on Alpha and upon a 360* walk around, they found active fire in the daylight basement on the Charlie side. There were some difficulties from the soft flooring on floor one and a hole found in the basement that led up to that same floor. Command cautioned crews not to enter the front door alpha side due to the soft flooring making it very dangerous. Crews were also pulled off the roof as Safety noticed there could be some softening on the roofing as well. The fire was tapped at 2241 hours PST. Crews worked on putting out hot spots throughout the structure. Primary and secondary searches were conducted with nothing and no extensions found. No cause is known at this time. 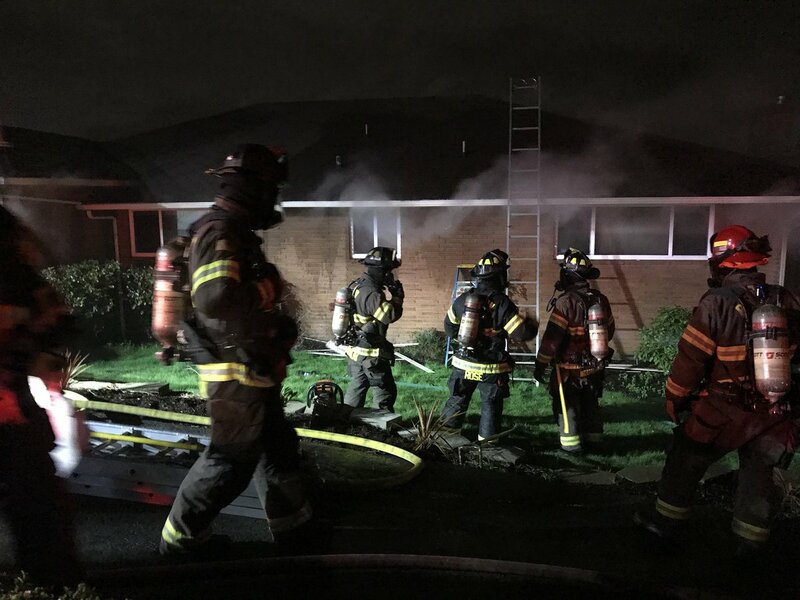 While Seattle Firefighters were working to tap a fire this evening, another fire broke out in a single-family residence in the Skyway area just after 2300 hours on Friday, July 28, 2017. A 360* was conducted with firefighters indicating fire was on the first floor and extending up to the second floor. There was no basement detected. The home is located in the 8400 block of S. 118th Street, Skyway, Washington. The fire was knocked down and under control around 2322 hours PDT. A tap fire shortly followed at 2331 hours and Command began releasing units after they went through DECON. Primary and secondary searches of the structure found no persons but one dog and a cat whom were rescued by Skyway Fire/KCFD20 firefighters and safely returned to their owner. No civilian or firefighter injuries were reported. A cause of the fire is being investigated by the County Fire Investigator. A fire [Box 6-11] broke out at a home in the 1000 block of Biddle Street in Baltimore, Maryland on Saturday around 2110 Hours PDT (West Coast time). Fire crews were working by pulling ceilings and address the active fire seen in the joists on the Charlie/Delta side. Additionally, they conducted primary and secondary searches finding nothing. No cause was immediately known. Sacramento, California | Firefighters were dispatched to a house fire located at 796 Klein Way around 1526 hours PST in South Sacramento. When firefighters from Engine 11 first arrived, they observed smoke showing from vents and were pulling lines in a full suppression attack. Firefighters quickly knocked down the fire around 1542 hours. Units were released and put back in service. No known cause, extent of damage or if any injuries were reported. Limited information available at this time. 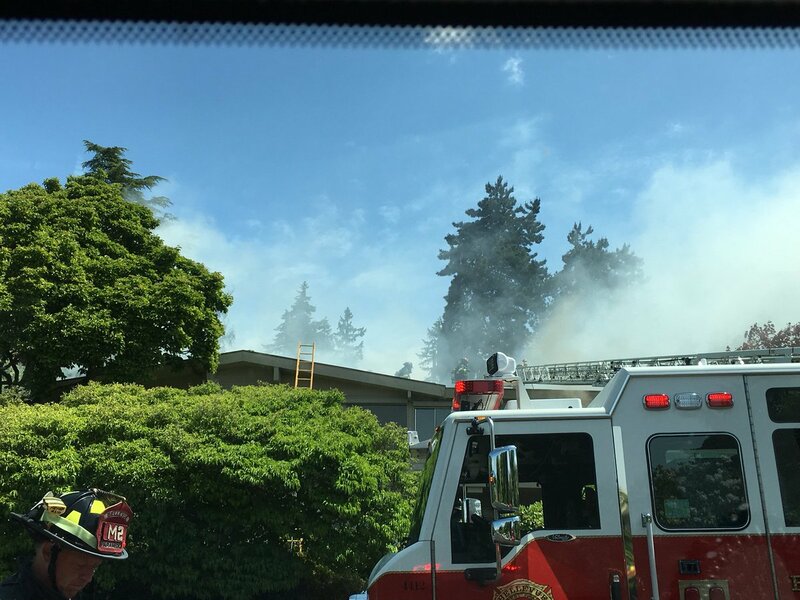 Location: Firefighters were dispatched to a residential structure located in the 14600 block of SE 142nd Street finding the fire alarm active. Observations: First due crews arrived on-scene just after midnight early Saturday morning to find a chimney fire in the walls and attic. Staffing: Additional fire units arrived on the fire ground very quickly. 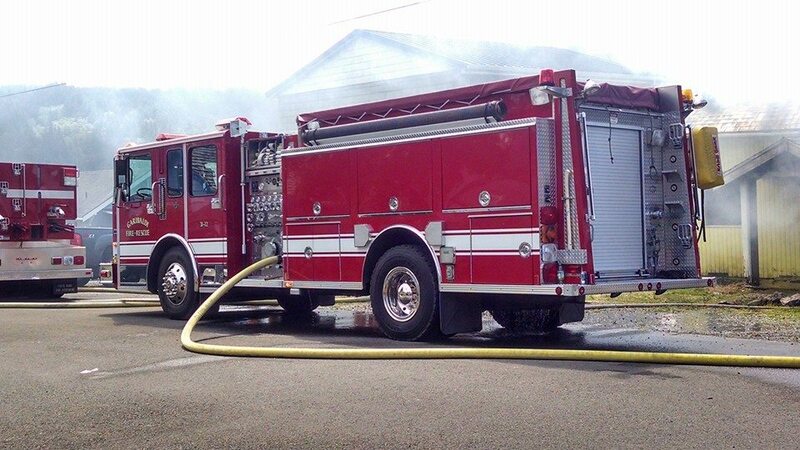 Personnel: Battalions 12 & 13, Engines 11,16, 78, 1078 (Norcom), Ladder 11, Aid 12. 0003: Fire Department resources dispatched. 0019: fire crews were still in the offensive strategy on the Alpha/Delta side, approximately 10 minutes into the incident. 0020: E16, A12. were checking extensions into the attic. 0021-0022: L11, E78 and E1078 were at Level 1 Staging. 0023: L11 was tasked with checking for extension and primary search. 0024: B13 as Safety completed a 360* and found no basement to the structure. B12 reported A12 was on-scene with L11 on the Alpha side. Communications reported 23 minutes on the timer since the time of the call. 0026: A county investigator was requested by Command. 0027: Fire crews were opening up the Chimney on Delta side. No needs. L11 reported primary search complete with nothing found. 0028: A secondary search was in process. 0029: Secondary search complete, nothing found. 0030: 27 minutes on the timer. Discontinued by Dispatch. 0034: E11 reported L11 opened up the wall above the garage and found no fire but residual smoke. 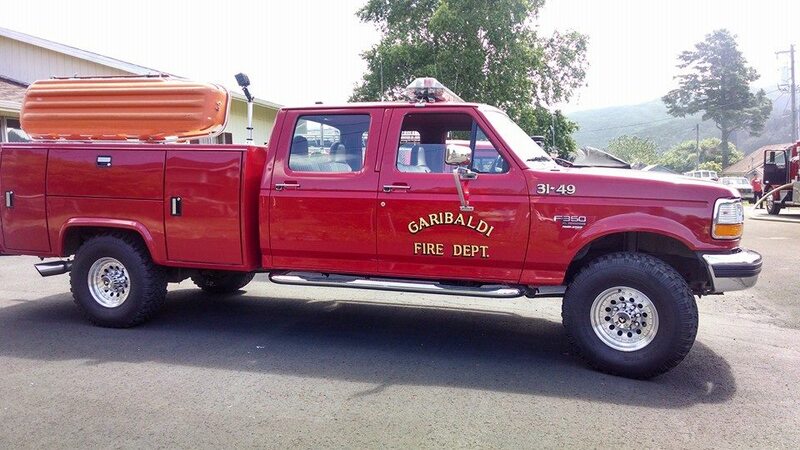 0035: Crews went interior bringing in a fan from Alpha to Charlie side. 0036-0050: Crews began doing some salvage work and completing all assigned tasks. They were sent through REHAB and then released from this incident. All have returned back in service. A 3-alarm fire broke out at the Sixty-01 Condo community located at 6001 – 140th Avenue NE in Redmond, Washington around 1600 hours today. KIrkland’s 22 was first due on scene. Structural firefighters responded from Redmond, Kirkland, Bellevue, Woodinville and via Eastside Fire & Rescue. Sixty-01 Condos was built-in two phases in 1969 and 1972 of 770-individual condos. The community was originally an adults-only rentals but was later converted in January of 1982, as a family friendly condos. Later the 60-01 Homeowners Association was born and assumed all operations of the condos. The Association employs a Director of Operations, two Accountants, one Admin Supervisor, one Admin Assistant, 11 Maintenance Techs, six Security Guards and two bartenders. A large fire prompted many resources to respond from Redmond, Kirkland, Bellevue and Redmond to the community. The cause was due to smoldering wood removed from a fireplace and placed in a box, leaving it unattended at a ground-floor unit. The fire was under control around 1800 hours this evening. There were no human injuries or fatalities but several pets in one unit were lost. The cause is unknown at this time. We are waiting for the Fire Investigator’s report. Snohomish County Firefighters were dispatched to a Chimney fire that occurred around 2100 hours this evening of a home located at 13820 14th Drive SE in Mill Creek, Washington.. When firefighters breached the home’s door after arrival onscene, they were faced with smoke upon entry on the Charlie side. Several fire units found a fire burning in the fireplace but extinguished it with a pump can. A Ladder company was sent to the roof to check the attic for extension. Another fire crew observed smoke coming from underneath the home’s eaves and shingles about 10-15 feet back in on the roof. They had found the fire had extended to the Charlie side wall on both the interior and the exteriorl. Fire then went through the roof and hose lines were requested to be brought up to the attic. This was about 10 minutes into the incident and still continuing with their offense fire tactics. During the fire incident, the “2 in, 2 out” protocol was established. Firefighters were able to have a good knockdown of the attic fire that left a light to moderate smokey haze in the air, but was later tapped. Within 25 minutes on the incident clock, firefighters began the salvage process. The fire was quickly tapped thereafter. In between these two fire activities, firefighters completed a 360 of the building, conducted primary and secondary searches with nothing found. Firefighters are currently in overhaul mode and waiting for the Fire Marshal to arrive onscene. No cause of the fire is currently suspected or known at this time. No civilian or firefighters injuries were reported. Thank you for reading our post. We started posting the Best of Images we have taken since the beginning of our inception in 2012. You will recognize Images from past stories, fire chasing trips and some you may have never seen published before. You can find these stories and images on our other Social Media pages, such as Facebook, Twitter and LinkedIn. 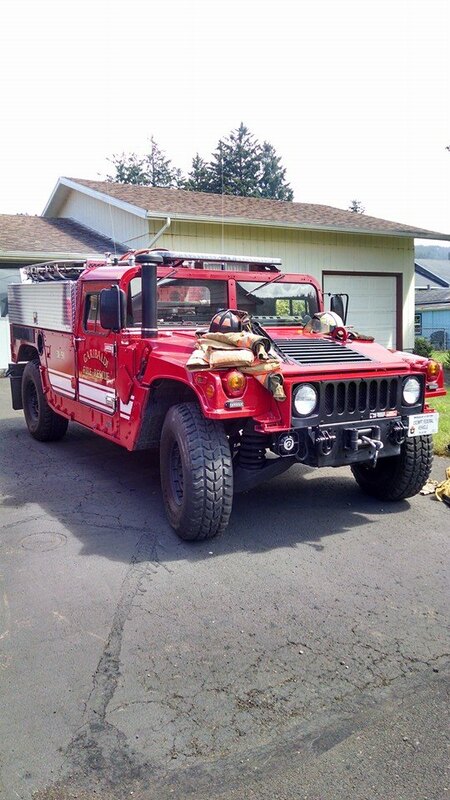 All Content & Images are the property of MediaMadnessNW and The NW Fire Blog and may not be reproduced, edited or reformatted in any other form without the express written permission from its Owner. – ed.